With over 60 annual events at research universities every year, Biotechnology Calendar, Inc. is dedicated to connecting life science researchers with the tools and equipment they need to drive their projects forward and continue to increase our scientific knowledge base. Biotechnology Calendar, Inc. is excited to nnounce four new BioResearch Product Faire™ Events for the 2015 year which will allow laboratory suppliers to connect with new groups of life science researchers. These universities are all at the forefront of their research communities and continue to expand on the current level of scientific understanding. In recent news, researchers at UMD Baltimore have discovered a mutation in a gene that seems to increase a person’s risk for developing a metabolic disorder, like Type 2 Diabetes, later in life. In September, Rutgers University received a $10M anonymous donation to research the use of gene therapy in combating rare and resilient forms of cancer. 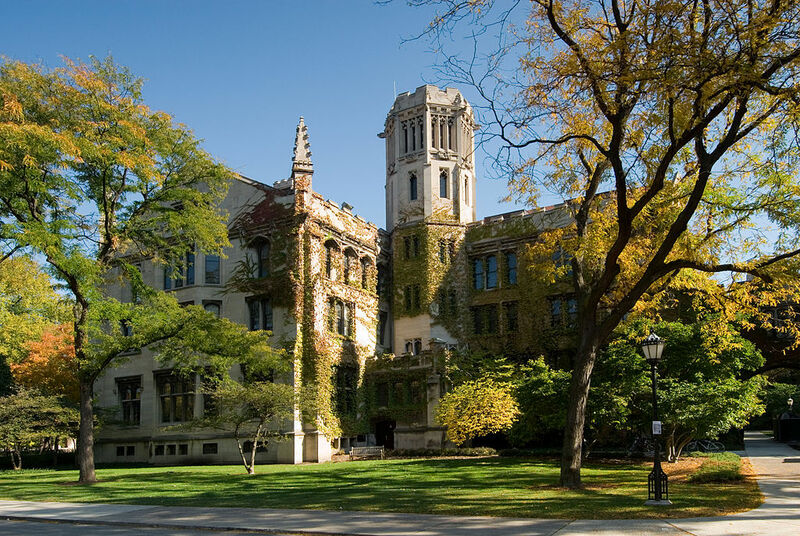 Researchers at the University of Chicago are making experimental breakthroughs by studying the modification of mRNA which could provide insight into infertility, diabetes, and obesity. Research funding at the University of Idaho has increased by 7.5% over the past year and is recognized by the Carnegie Foundation as having very "high research activity"
Construction has recently begun on a new $49M Integrated Research and Innovation Center at the University of Idaho which will provide new space for wet labs and life science research. Want to learn more about the research at these universities? Look out for feature articles coming soon highlighting these specific universities in Science Market Update. Biotechnology Calendar, Inc. has been bringing life science trade shows to top research campuses for over 20 years. To reserve space at UMD Baltimore, Rutgers University, University of Chicago, or University of Idaho, please click the button below. If you’d like to attend a show closer to home, please see our 2015 schedule of events to find a show at a university campus near you.